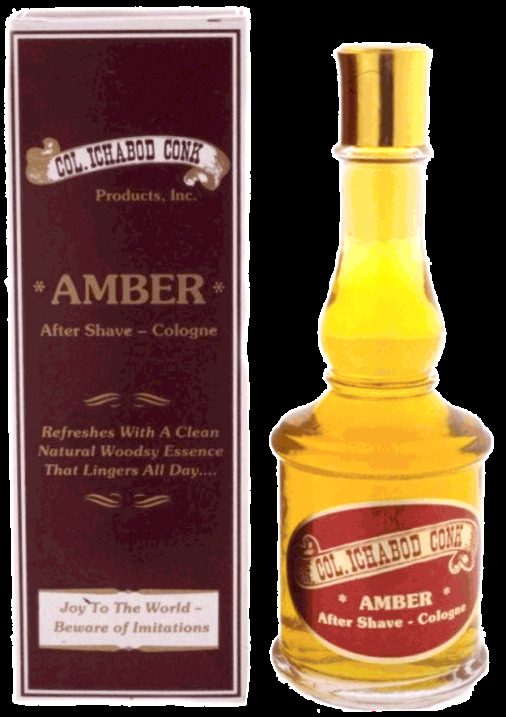 After Shave Cologne in the old-school way! Available in a 4 oz. stylish vintage bottle.